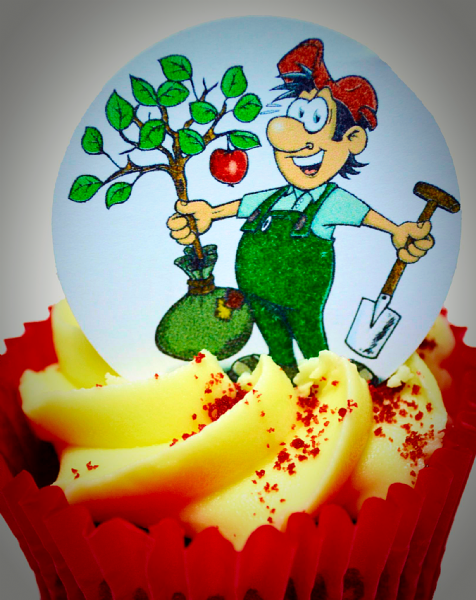 I'm sure that we all know someone who loves their allotment - well we've now created these gorgeous cupcake toppers featuring different allotments! 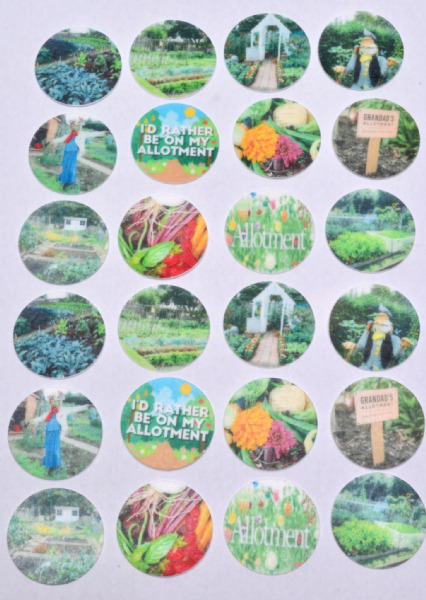 There's even a couple with a scarecrow on them and of course a couple of images featuring the freshest produce that is grown on any allotment - scrummy! 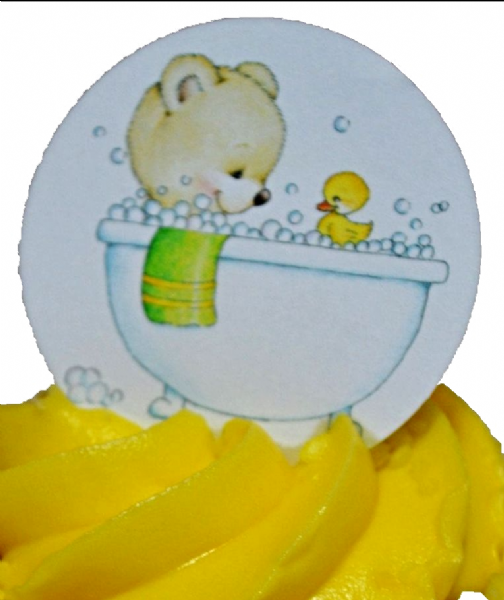 These cupcake toppers are available in either Premium Wafer Paper or Icing and are ideal for cupcakes. 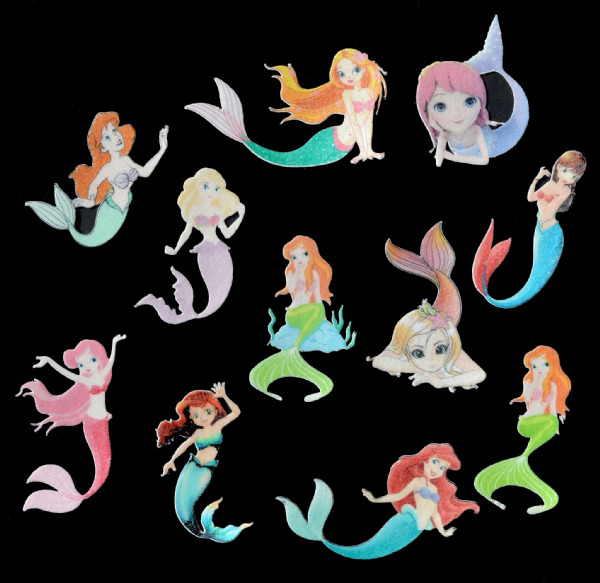 There are 12 different designs - in the 1.5" size there are two of each design and in the 2" size there is one of each. 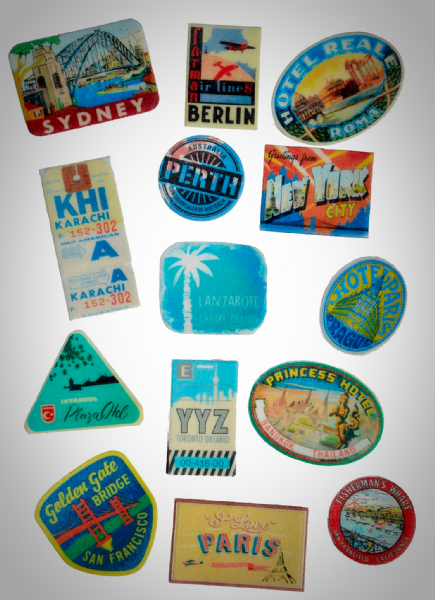 Printed using edible inks, these toppers are precut and are suitable for vegetarians and are Kosher. 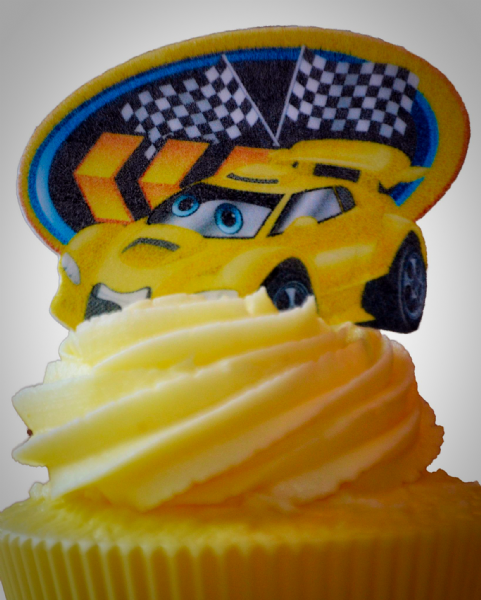 Delightful edible cake topper featuring a cartoon racing car. 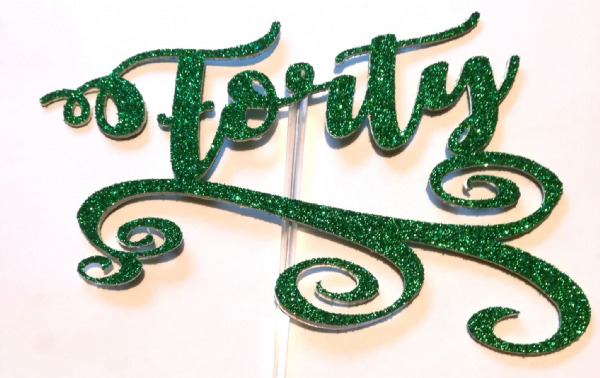 The car is 1.5" high and is available in either premium wafer paper or icing. 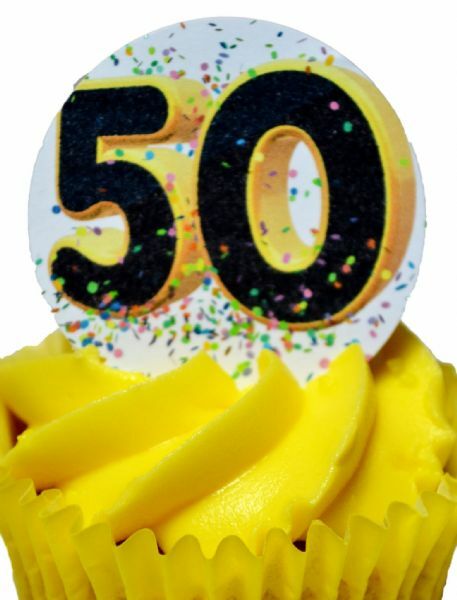 The icing ones would look fabulous going round the side of a celebration cake. 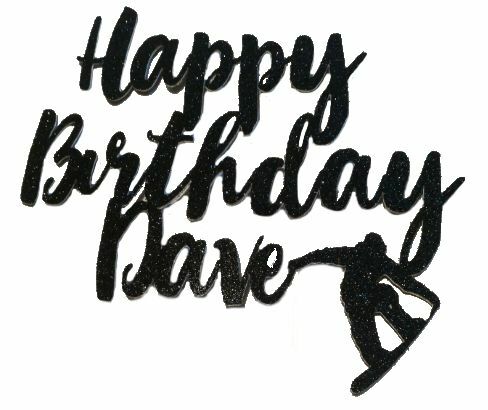 This topper is also available at 7.5" in icing so that it can be popped on the top of an 8" cake. 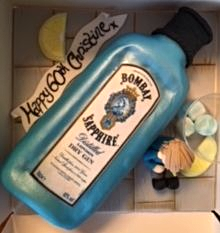 The car is pre cut so you don't have to worry about using scissors and is Kosher, Gluten free and suitable for vegetarians. 3 cute princesses - one dressed as Snow White, one as Cinderella and the other just pretty in pink. 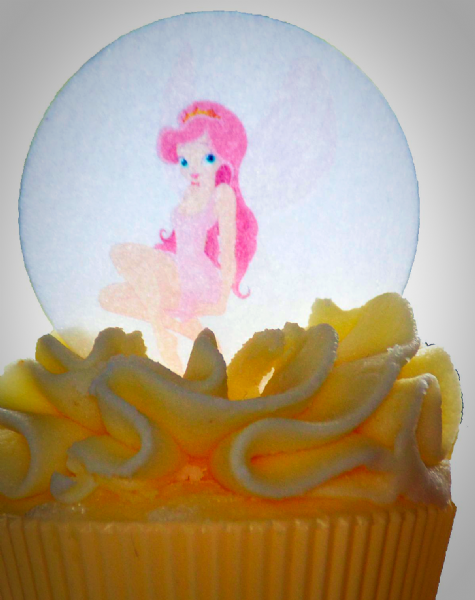 These adorable cake toppers make a perfect addition to cupcakes for every little 'princess'. 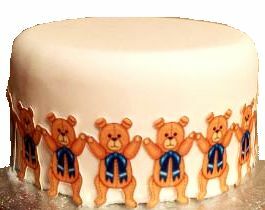 They are cut out ready to pop on to the cakes and stand 2 inches high. 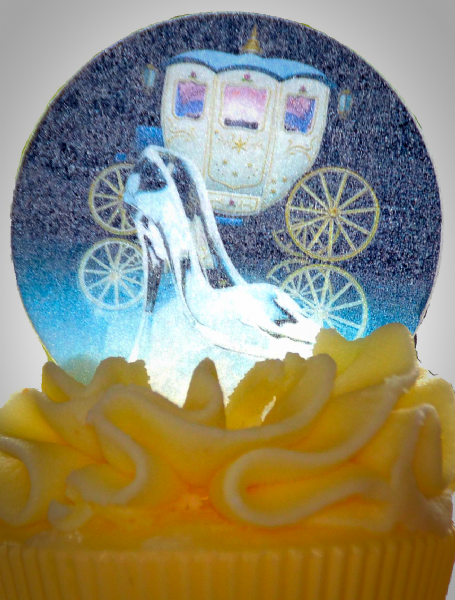 There are 15 in a pack (5 of each princess) and they are Kosher, Gluten free and suitable for vegetarians. 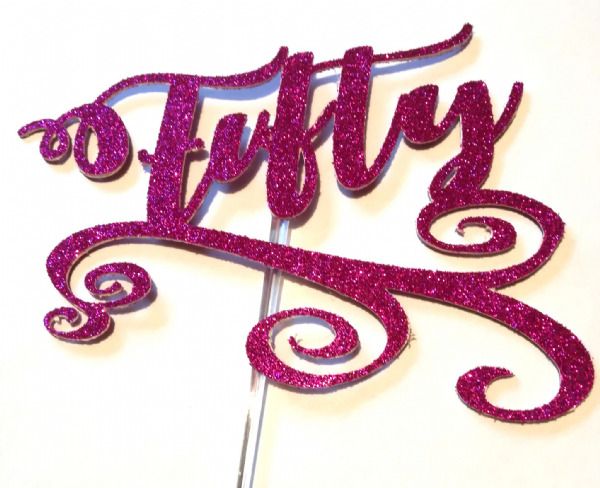 This sweet little fairy dressed in pink are gorgeous cake toppers to decorate your child's cupcakes with the larger 7.5" ideal for a larger celebration cake. 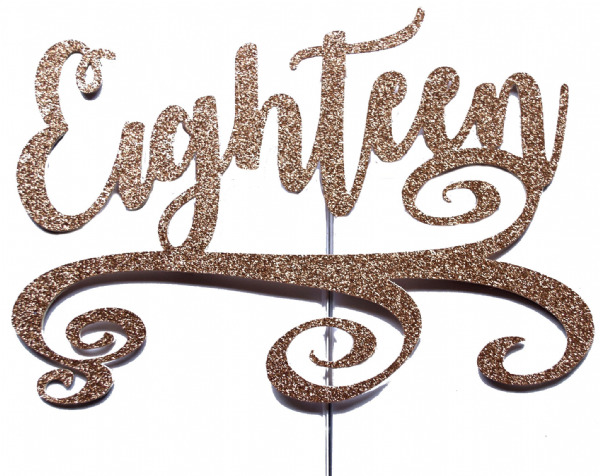 They are available in our standard sizes of 1.5", 2" and 7.5" and you can choose from Premium Wafer Paper or Icing. 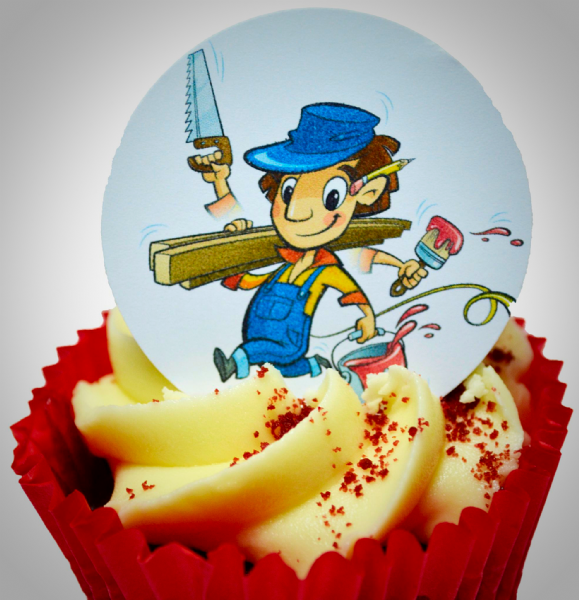 The toppers come pre cut and are printed using edible inks. 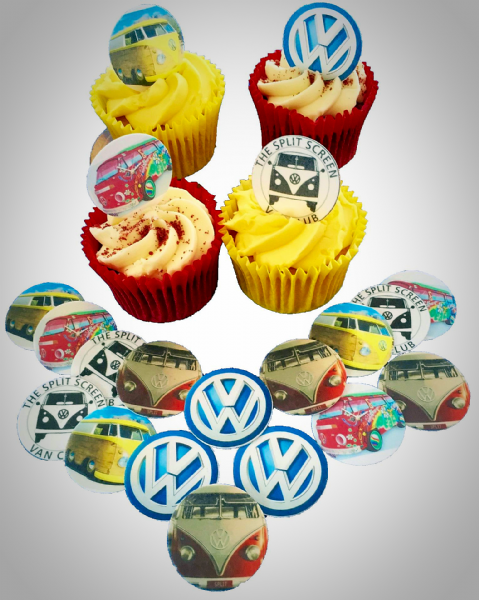 As with all of our toppers they are Kosher, Gluten free and suitable for vegetarians. 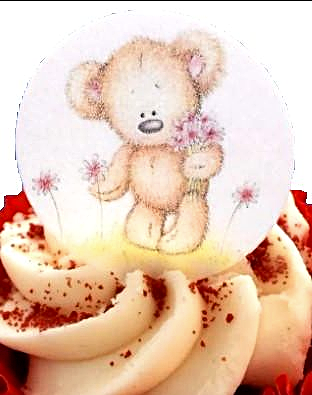 Beautiful picture of a lovable teddy holding a bouquet of flowers - an fabulous picture to complete your cupcake and make it really special. 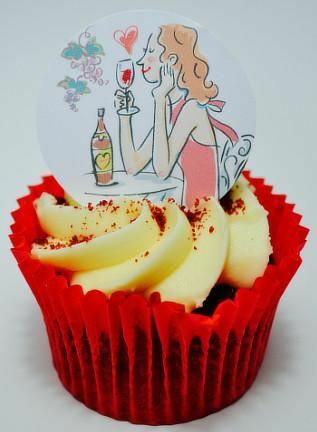 Ideal for Mothers Day, Valentines Day or even a birthday! 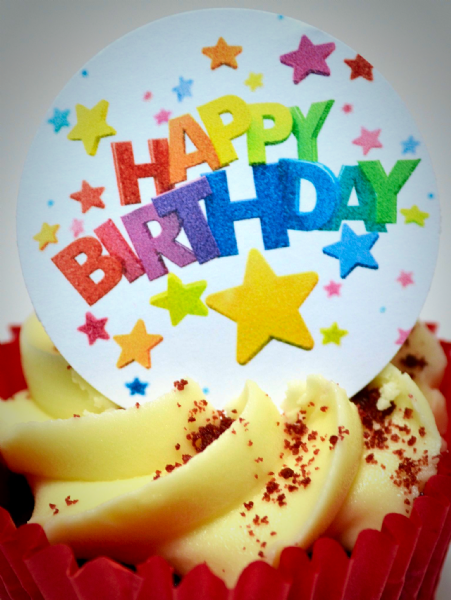 You could always treat someone just because you want to show them you care! 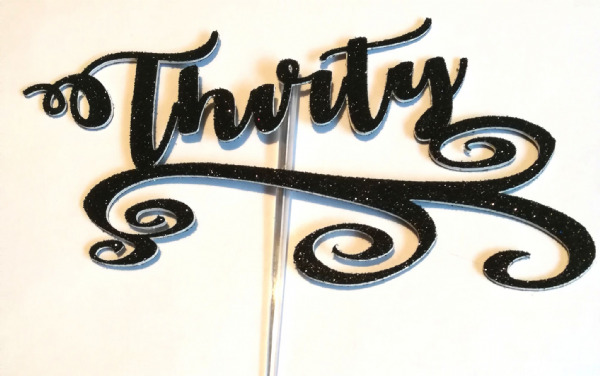 Add a message to make them really personal. 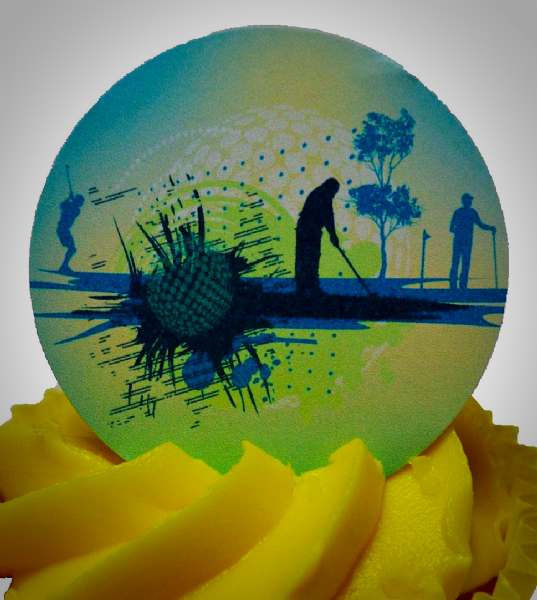 Available in either icing or wafer paper and printed using our edible inks. 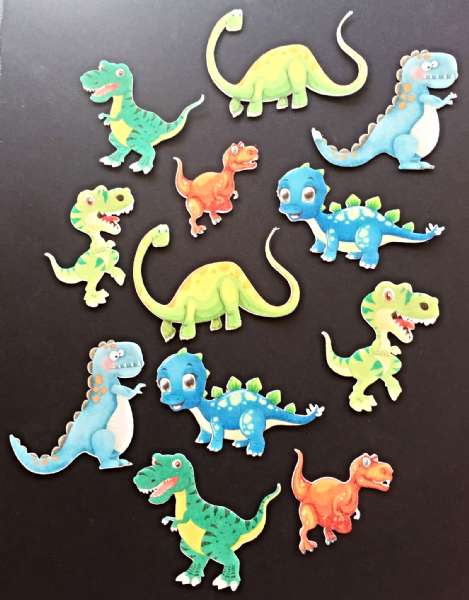 The toppers are pre cut so no scissors required! 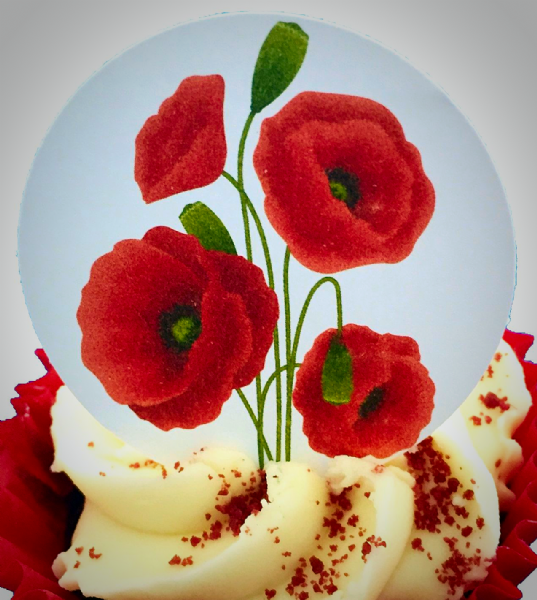 As with all of our toppers they are Kosher, gluten free and suitable for vegetarians. 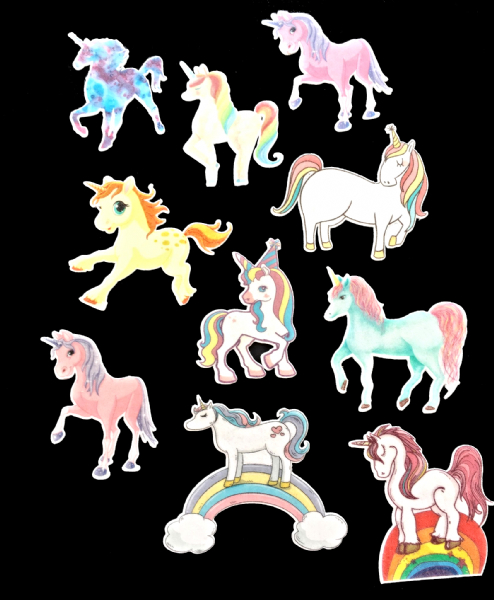 4 designs of unicorn with a total of 12 in a pack. 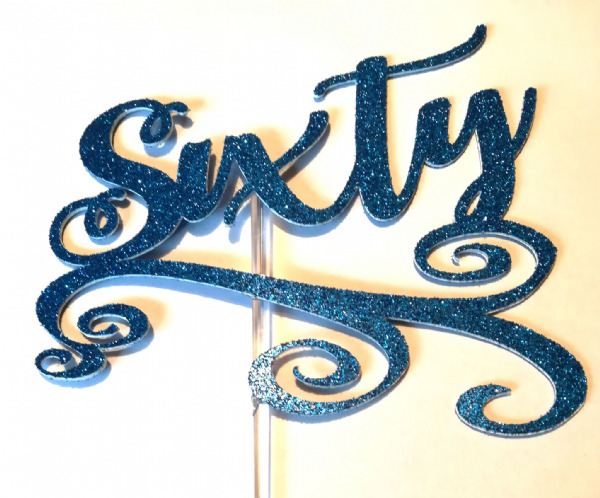 Ideal cake topper for the football fanatic! 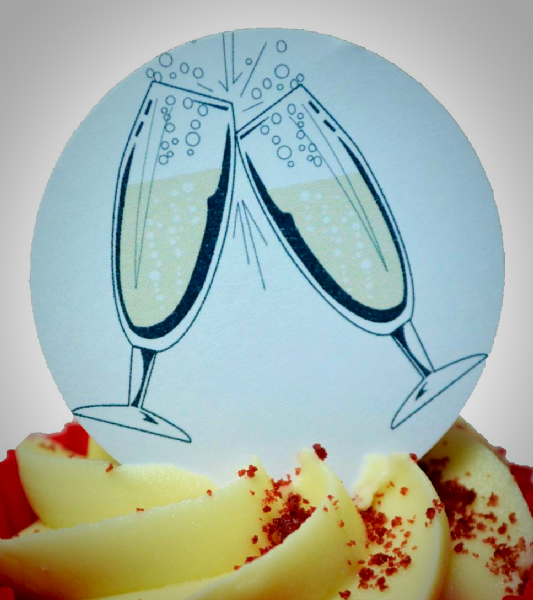 This topper comes pre cut and is ready for you to pop onto your cupcakes. 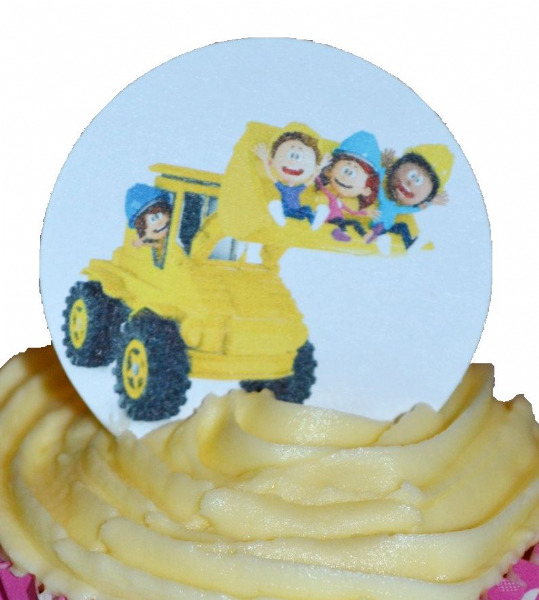 Want to treat a football team at the end of season party - then these are the ideal cake toppers! 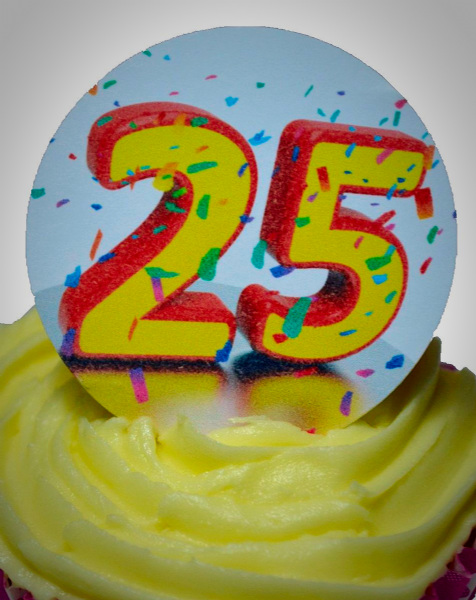 They are available in 1.5", 2" and 7.5" sizes and are printed using edible inks on either wafer paper or icing. 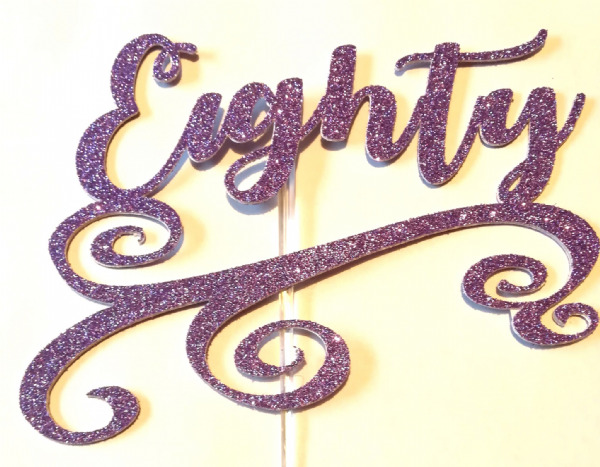 The 7.5" looks fabulous on a larger celebration cake! 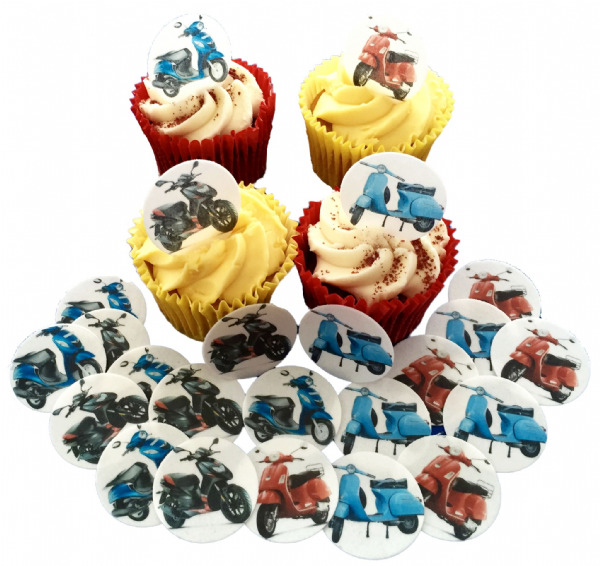 When you simply want to say Happy Birthday what better way to do it than with these edible cake toppers which can be personalised with a message. 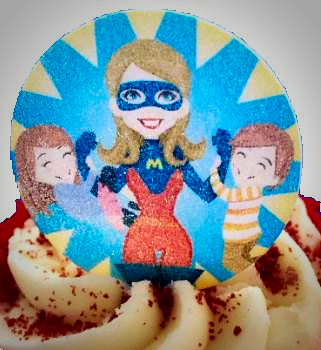 A lovely gift is to bake some cakes and then pop some toppers on for that finishing touch. 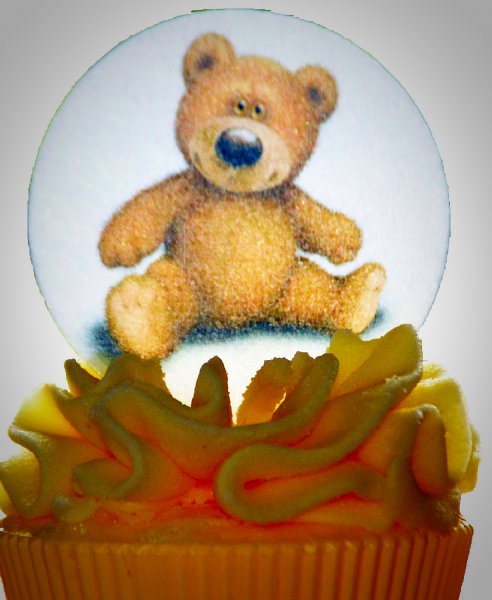 These toppers are available in premium wafer paper or icing and are all cut ready to go on the top of your cakes. 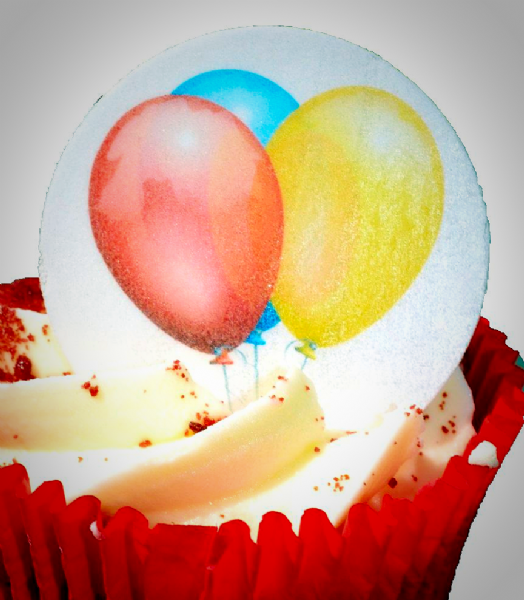 The toppers are Gluten free, Kosher and suitable for vegetarians. 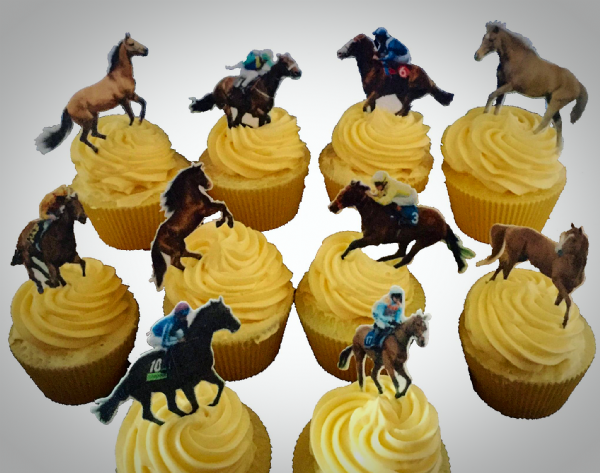 For everyone who has a love of horse racing these cake toppers are ideal. 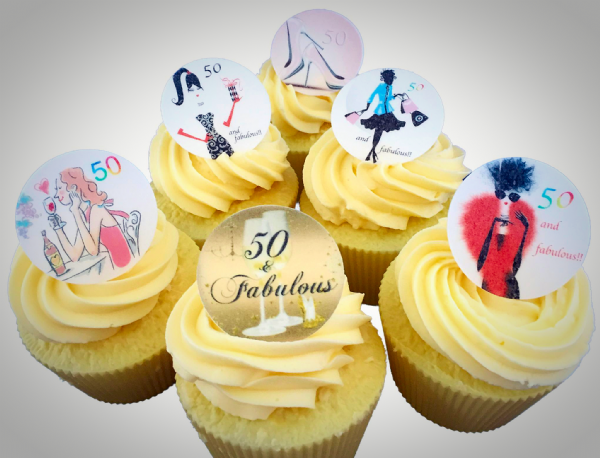 They are all cut out to shape and look fabulous popped on to the top of a cupcake. 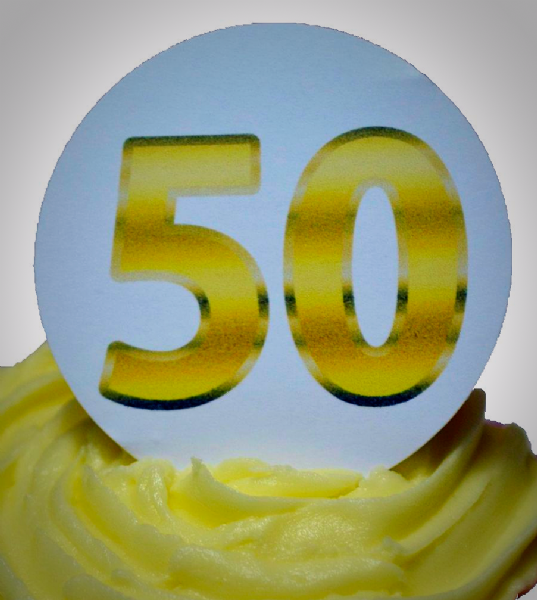 You get 12 horses in the pack and they come in both Premium Wafer Paper and Icing. 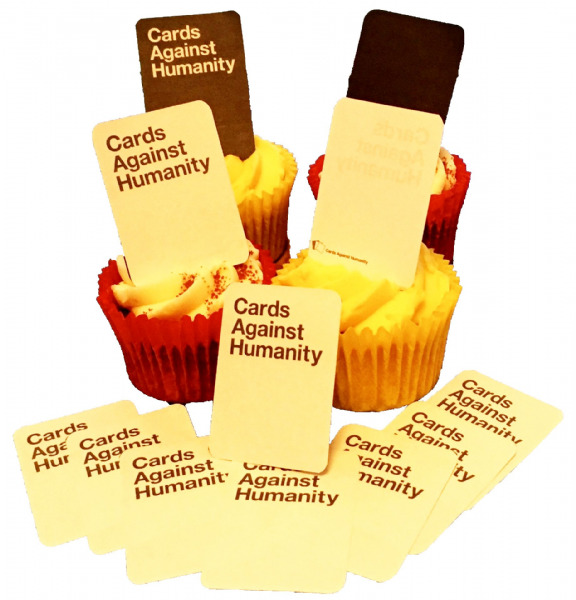 Could be used for many occasions - birthday, 'Derby Day' parties, Grand National etc etc. 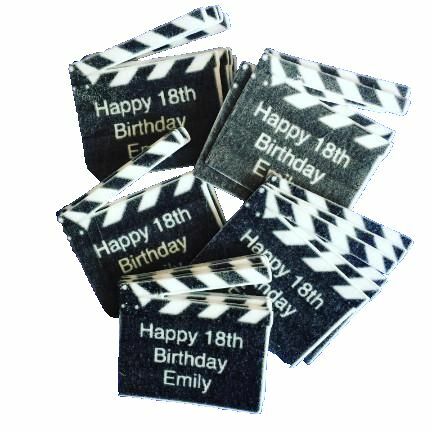 Printed using edible inks the toppers are Kosher, Gluten free and suitable for vegetarians. 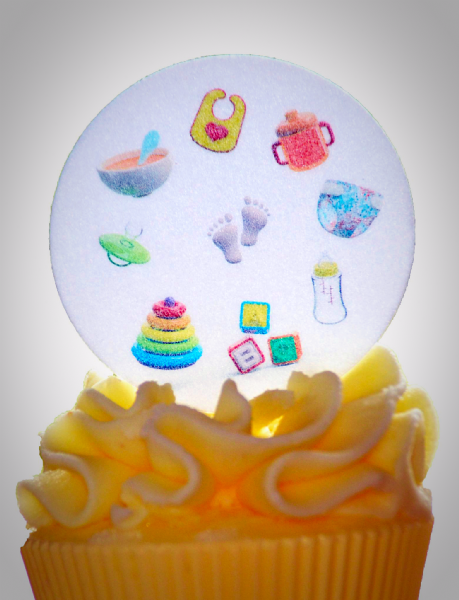 Ahoy there me hearties - these wonderful toppers are set to make any pirate's tea complete!! 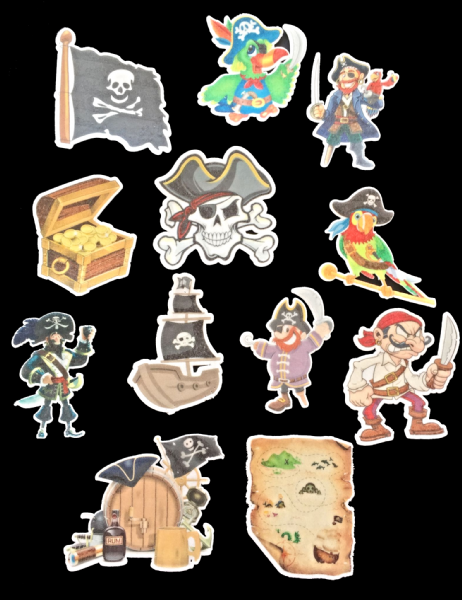 There are 12 different toppers in total featuring pirates, a treasure chest, colourful parrots, Jolly Roger, Skull and Crossbones etc etc! 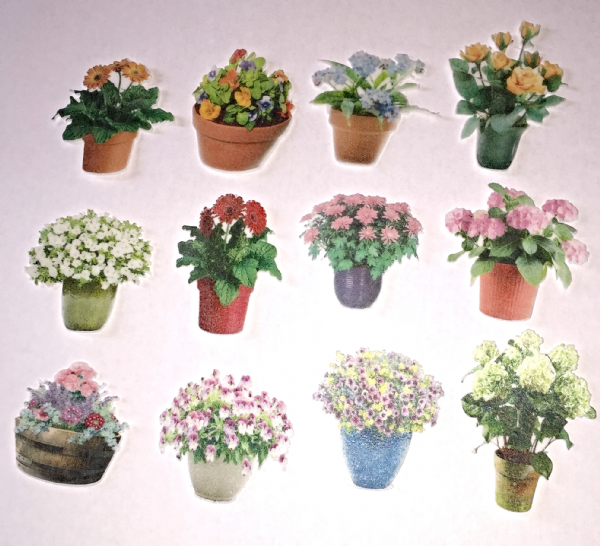 Each topper is around 2 inches high and all of them come precut so you don't have to cut them out yourself. 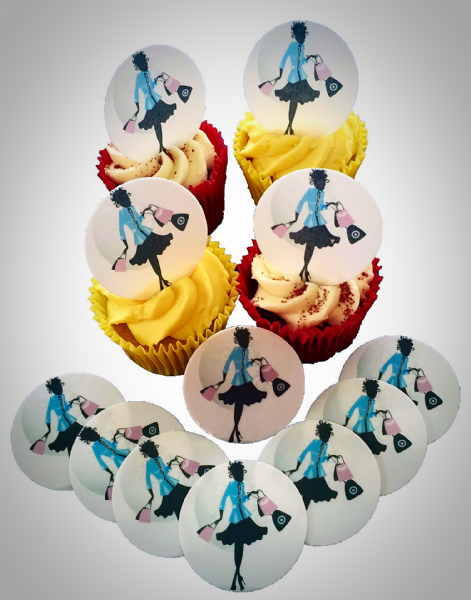 They are ready just to pop straight onto your cupcakes. 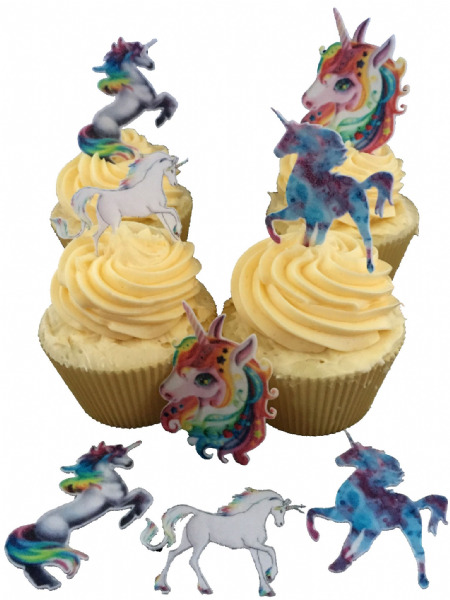 The icing ones would be perfect to go round the side of a larger cake! 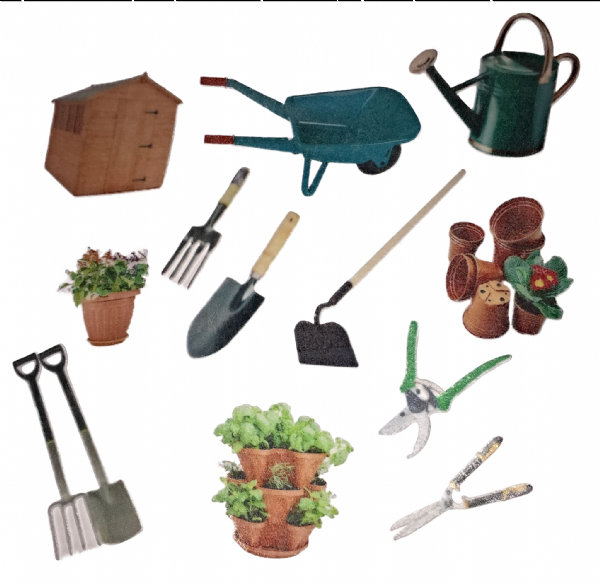 If you only want specific designs then specify in the Special Instructions box which ones you want. 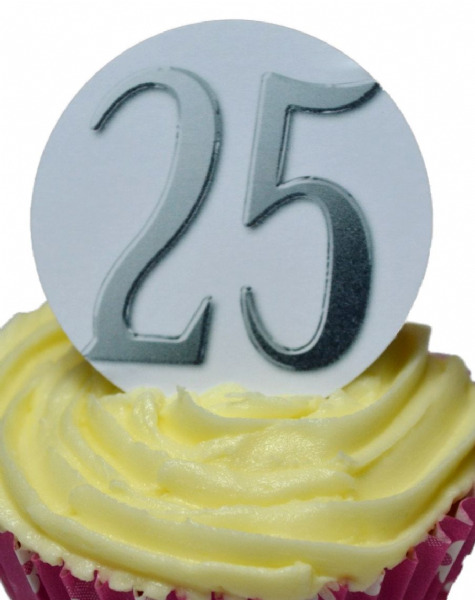 They are printed using our edible inks and are Kosher and suitable for vegans. 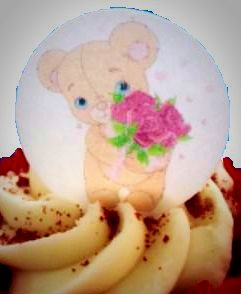 The woman in your life will adore this lovable teddy picking some daisies! 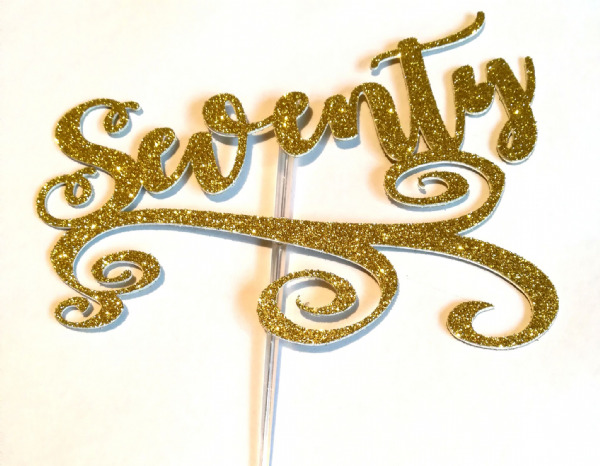 A Beautiful cake topper to adorn your cupcakes - ideal for birthdays, Mothers Day or even Valentines! 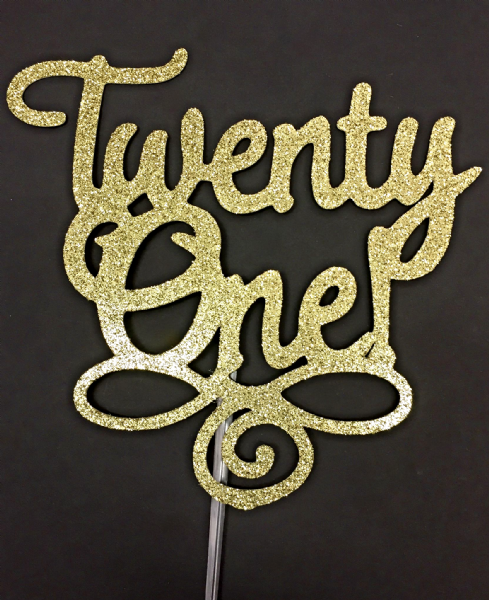 This edible cake topper would also be great for children to celebrate with. 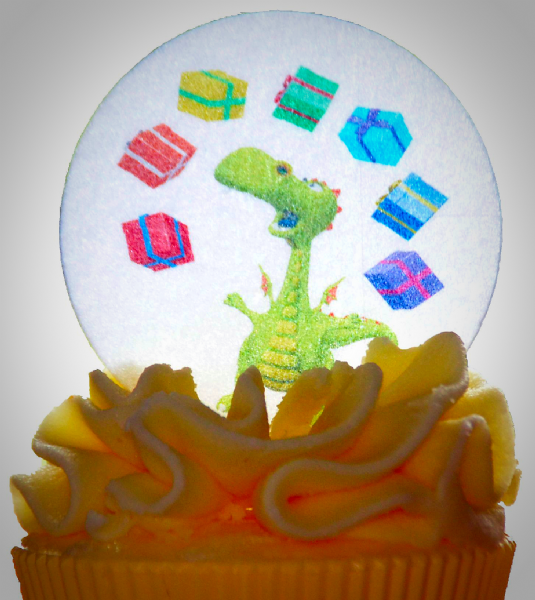 As with all of our toppers it comes precut and can be ordered in either wafer paper or icing. 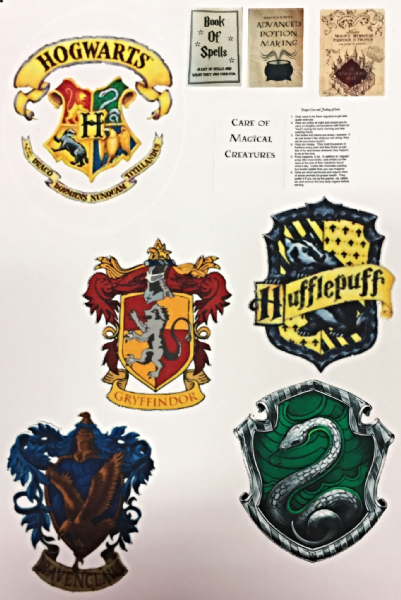 It is printed using edible inks and comes in a variety of sizes - just choose the one you want. 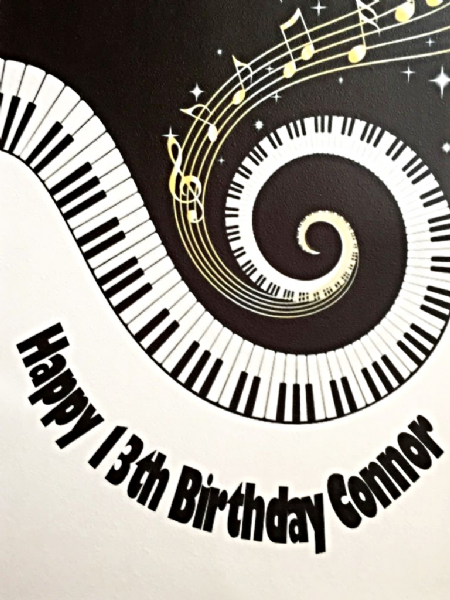 It can be personalised with a message at no extra cost! 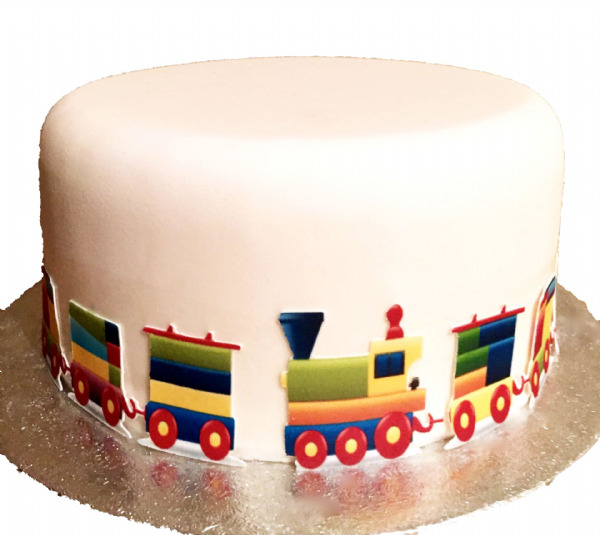 Beautiful border ideal for going round the base of a children's birthday cake featuring a brightly coloured toy train engine with 4 carriages. 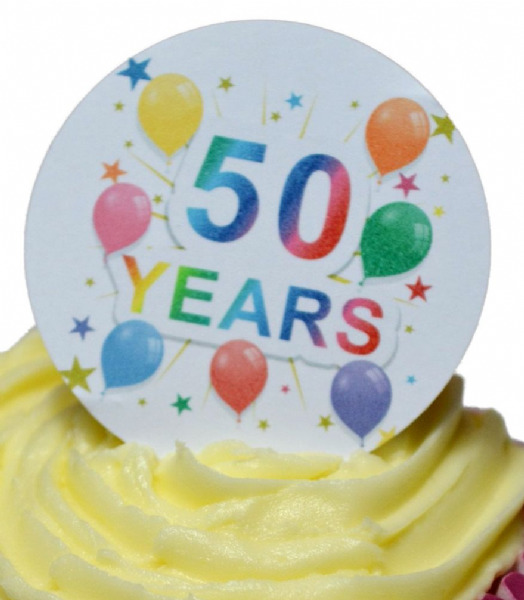 You receive four 6 inch (15cm) strips in icing which are all precut. 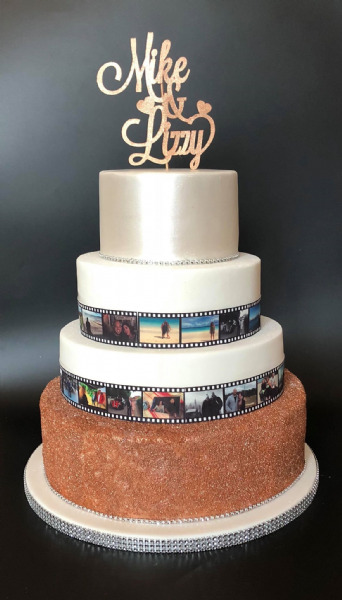 ll you have to do is remove them from the backing acetate and stick to your cake. 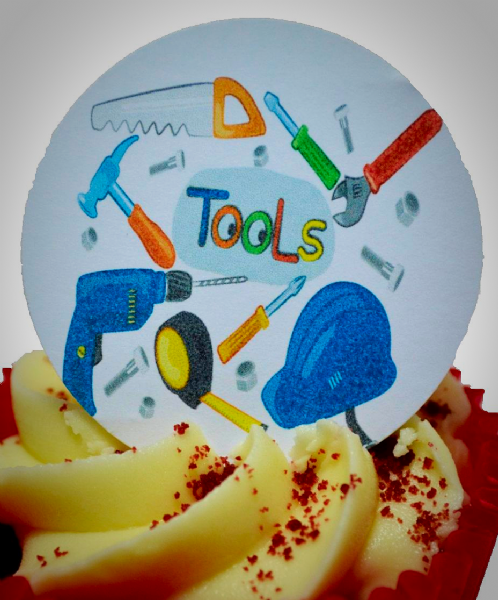 It couldn't be easier to add a professional touch to your cake!